Is your roof leaking? Has a recent storm damaged your roof? We offer a 24 hour call out service to provide emergency repairs and are also happy to provide you with a quote for your insurance company. Repair to storm damage and fire damage and insurance work. 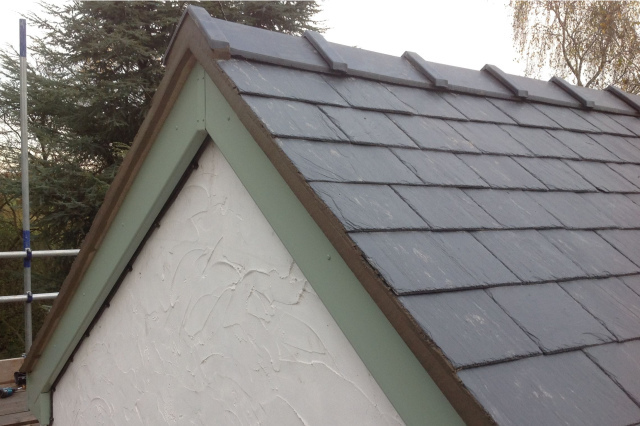 Pitched roofing, slating and tiling, felt roofing and rubber roofing. 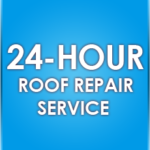 24 hour roof repair service. Call for your free quote. Does your flat roof leak? Maybe you are building a new home or business premises? 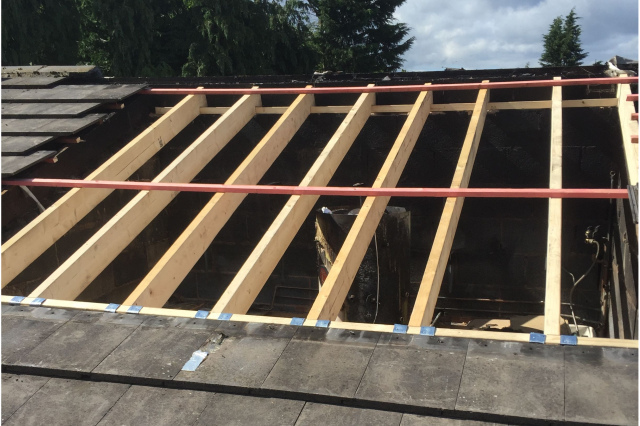 Whenever you need a new flat roof construction, trust the experts at Oswestry and Wrexham Roofing Specialists. 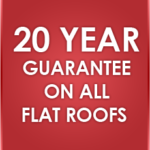 Our flat roofs carry a 20-year guarantee. Are your gutters broken? Is your fascia rotten? Our highly experienced team of roofers can undertake all aspects of roofline repairs and maintenance. We always use high-quality materials and the latest techniques. 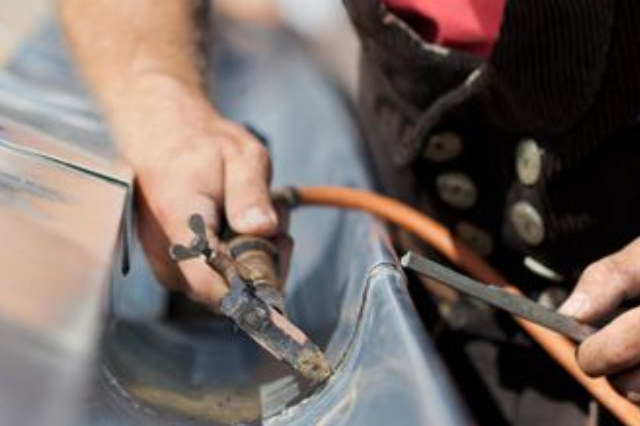 Does your shop roof require repairs? 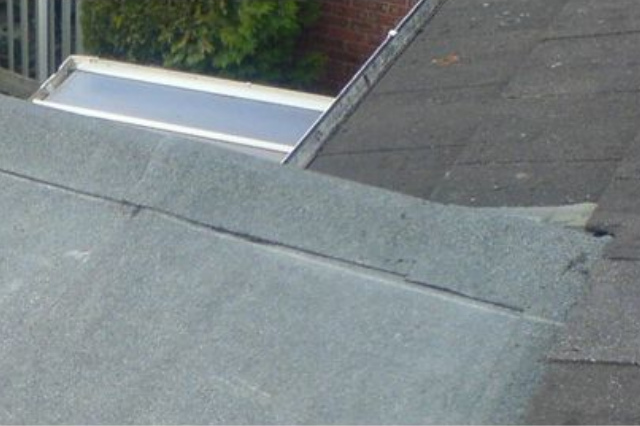 Perhaps your flat roof needs replacing? Our commercial roofers are highly experienced, in all aspects of commercial roofing from repair to full installation. Oswestry and Wrexham Roofing Specialists have an excellent reputation for quality work. Oswestry and Wrexham Roofing Services have been the go-to Oswestry Roofer for over 35 years. We serve North Wales and Shropshire including Shrewsbury, Wrexham and Oswestry. We are a roofing contractor you can trust. 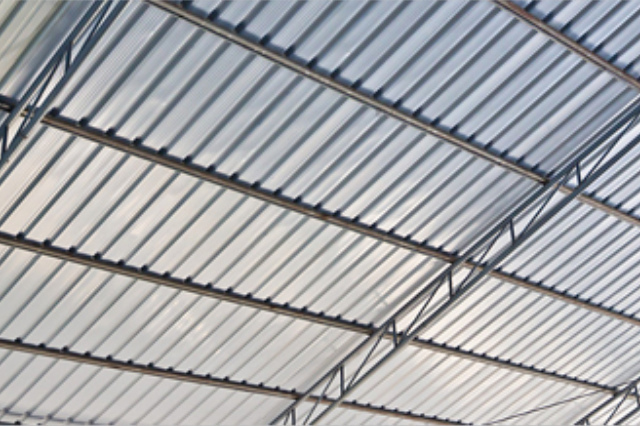 We provide a comprehensive roofing service for domestic, commercial and industrial clients. 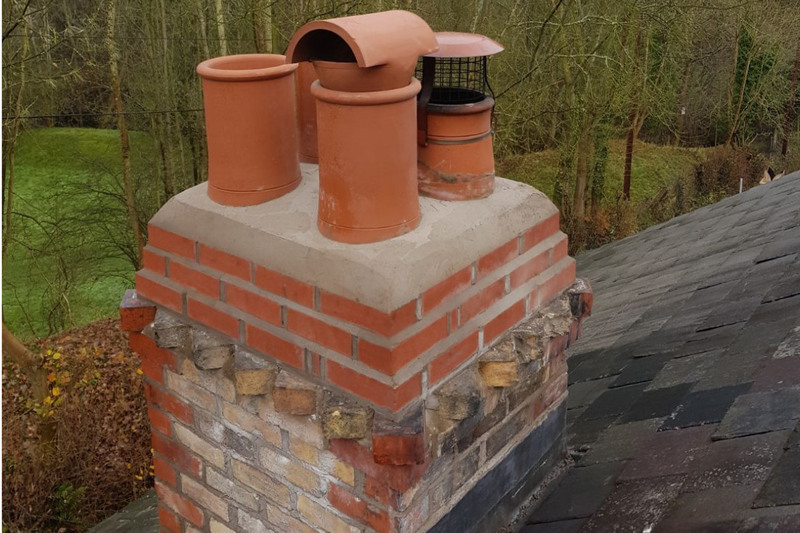 Whether you need guttering or chimney repair, slate tiling or flat roof installation, we have the right solution at a competitive price. Thank you for your hard work. We are very happy with the work you have done on the roof. It looks great. Will be recommending you. I am just writing to say how pleased we are with the above work which you carried out for us in Ruabon- we have now a couple of big storms since you finished, so can vouch for the quality of the work as well as the appearance. The main works were carried out on time and to budget, and you also managed to resolve a couple of irritating leaks that we had previously tried and failed to get properly sorted. We are just kicking ourselves for waiting until the end of our lease to have the work done- had we realised how much of an improvement was possible, we would have done it a good few years back! Look at all the different type of work we undertake so why not take a look at our Services page? We have a Portfolio of work undertaken and are updating it all the time. Additionally, we are always pleased to talk to you about any queries you may have. Anything related to roof repair - we can help you. 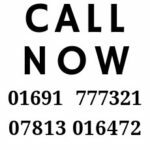 So if you need an Oswestry roofer, why not call now? Our highly experienced team of roofers can undertake all aspects of domestic roof repairs and construction. 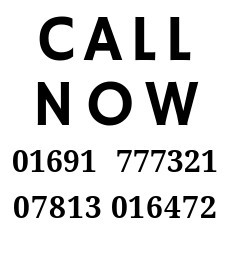 We are available 24 hours a day, 7 days a week, so why not give us a call today?